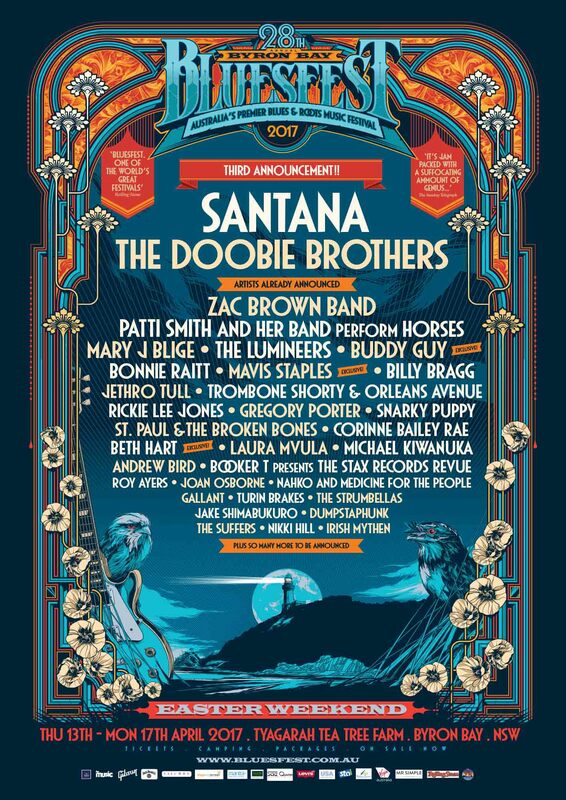 SANTANA AND THE DOOBIE BROTHERS JOIN THE BLUESFEST 2017 MEGA LINE UP. 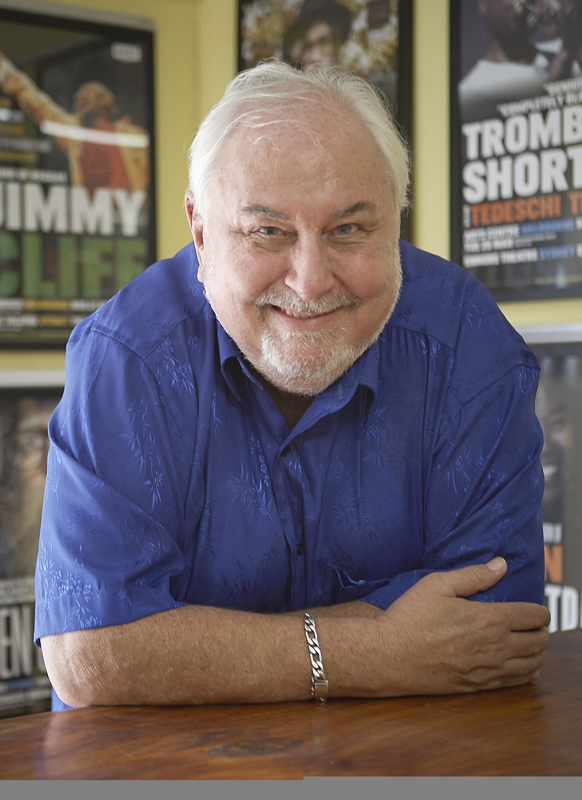 Today, we are beyond excited to be delivering two major and legendary artists, showing you, Australia and the world, there is no stopping Bluesfest now! 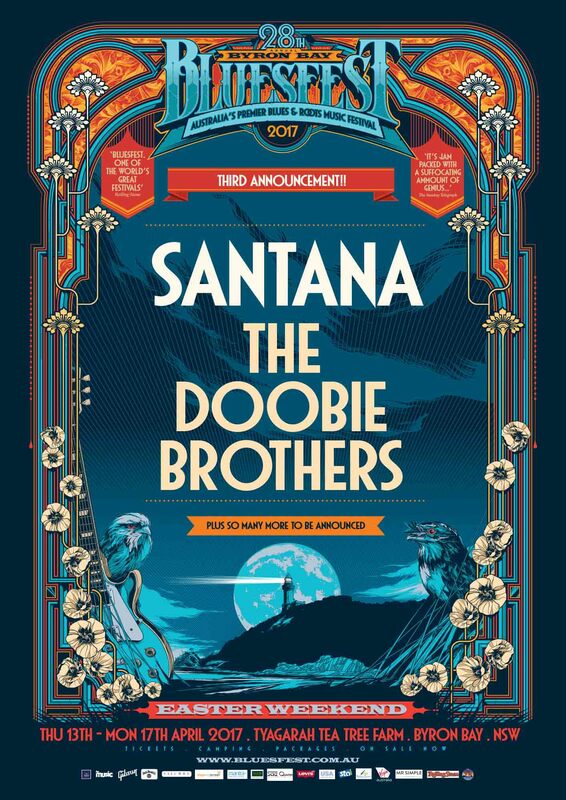 Already three announcements under our belt and more to come, the distinguished Santana with his band, as well as the mighty Doobie Brothers have now joined the 28th Bluesfest Byron Bay line up. This announcement comes just a week after we added superstar Mary J. Blige to the extraordinary list of artists playing at the festival. Delivered with a level of passion and soul equal to the legendary sonic charge of his guitar, the sound of Santana is one of the world's best-known musical signatures. For more than four decades - from Santana's earliest days as a groundbreaking Afro-Latin-Blues-Rock fusion outfit in San Francisco - he has been the visionary force behind artistry that transcends musical genres and generational, cultural and geographical boundaries. Long before the category now known as “world music” was named, Santana's ever-evolving sound was always ahead of its time in its universal appeal, and today registers as ideally in sync with the 21st century’s pan-cultural landscape. And, with a dedication to humanitarian outreach and social activism that parallels his lifelong relationship with music, Santana is as much an exemplary world citizen as a global music icon. The Doobie Brothers are also coming back to rock Bluesfest audiences. 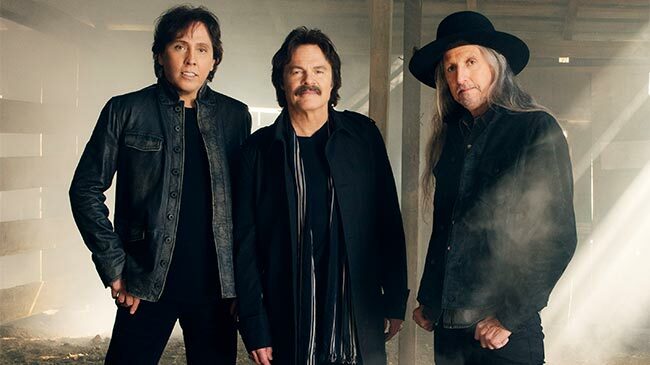 The Doobie Brothers’ legacy has been built upon not just hit records, but also an unrivalled commitment to musical integrity and a steadfast allegiance to their enthusiastic fan base. The band’s ability to evolve in a constantly changing industry and connections to generations of audiences is a testament to their craft. Ticket prices have been rising, as the Bluesfest 2017 line-up grows rapidly and becomes stronger with each announcement. RIGHT NOW, you can still grab your tickets at the current rate, but they will go up again by tomorrow Friday 30th of September 5pm (at the latest!). Please know that prices will continue to increase and that we are selling out of certain ticket types very fast. Right now you can still grab the hottest ticket in town, and even pay it off on a 'Lay by' plan over 3 months. Check out our 'Lay by / Time to pay' plan here. Don't let time get the better of you! As you are seeing Bluesfest is just going to grow even bigger as the weeks go by! 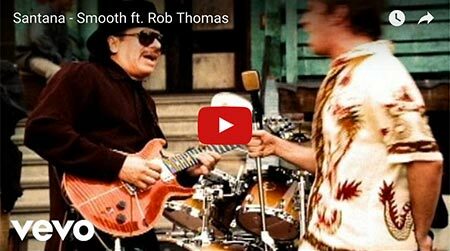 “Here it is, after our Soul/R&B announce last week featuring Mary J. Blige, Bluesfest announces two absolute legends this week, Santana & The Doobie Brothers. You can only wonder who will be announced next week. When you hear the first note of Black Magic Woman by Santana – you KNOW who it is you are hearing and the same with dozens of other songs. His signature guitar sound is unlike any other, it simply is his and his alone. It’s the same with everything he creates. A hero to Latin people worldwide, and everyone else who loves his music too. Santana last played Bluesfest in 2013, this performance now legendary. It is one of the GREAT shows, and one that is still talked about. We are beyond proud to present Santana at Bluesfest on Sunday April 16. The Doobie Brothers blitzed when they last played Bluesfest. They are simply a brilliant live band. They perform hit after hit, leaving their fans both old and new in raptures. Delivered with a level of passion and soul equal to the legendary sonic charge of his guitar, the sound of Carlos Santana is one of the world's best-known musical signatures. For more than four decades - from Santana's earliest days as a groundbreaking Afro-Latin-Blues-Rock fusion outfit in San Francisco - Santana has been the visionary force behind artistry that transcends musical genres and generational, cultural and geographical boundaries. For forty years and as many albums later, Santana has sold more than 100 million records and reached more than 100 million fans at concerts worldwide. To date, Santana has won ten Grammy ® Awards and three Latin Grammy ® Awards. He won a record-tying nine Grammys for a single project for 1999’s Supernatural (including Album of the Year and Record of the Year for “Smooth”) as well as three Latin Grammy's. He has also received the Billboard Century Award (1996), was ushered into the Rock and Roll Hall of Fame (1998), received the Billboard Latin Music Awards’ Lifetime Achievement honor (2009), and was the recipient of the Kennedy Center Honors Award (2013). Among many other honors, Carlos Santana has been cited by Rolling Stone as #15 on their list of the “100 Greatest Guitarists of All Time.” And, with the 2014 release of Corazón, Santana surpassed the Rolling Stones and is one of only two music acts in Billboard history to score at least one Top Ten album for six consecutive decades from the 1960s on. SANTANA WILL PERFORM AT BLUESFEST ON SUNDAY 16TH OF APRIL. The Doobie Brothers were inducted into the Vocal Group Hall of Fame in 2004, have won four Grammy awards and sold more than 48 million records worldwide. Their 1976 Best of the Doobies has sold more than 12 million copies, earning rare RIAA Diamond status. Their No. 1 gold-certified singles ‘Black Water’ and ‘What a Fool Believes’ lead a catalog of hits that includes ‘Listen to the Music’, ‘Jesus Is Just All Right’, ‘Rockin’ Down the Highway’, ‘Long Train Runnin’, ‘China Grove’, ‘Take Me In Your Arms’, ‘Takin’ It to the Streets’, ‘Minute by Minute’, You Belong to Me’, and ‘The Doctor’. In all, The Doobies have tallied five Top 10 singles and 16 Top 40 hits. The ability of The Doobie Brothers’ music to connect with the essentials of people’s lives in tuneful, affecting songs has developed an audience that spans generations today. Known for their dynamic live performances, the band plays close to 100 shows a year touring worldwide, delighting concert goers of all ages. THE DOOBIE BROTHERS WILL PERFORM AT BLUESFEST ON SATURDAY 15TH OF APRIL.